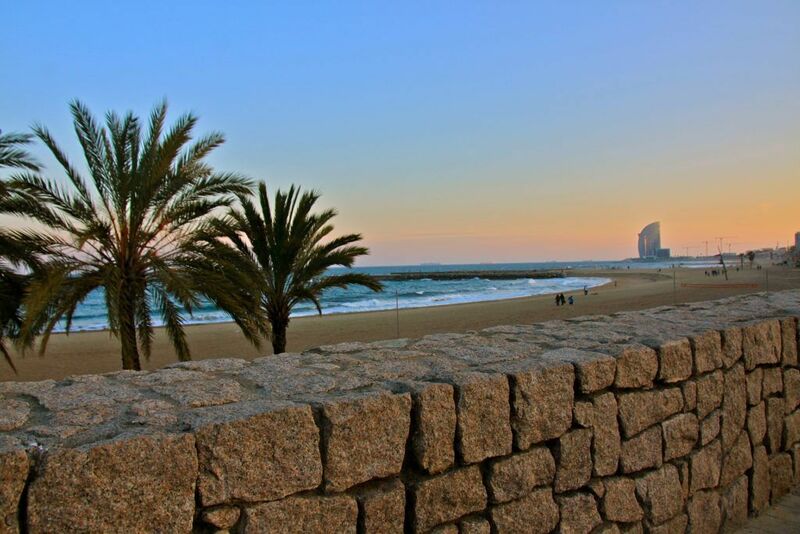 This is a complete list of the best beaches in Barcelona to take a quick dip. It’s pretty easy to get to the beach in Barcelona, no matter where exactly in the city you’re located. 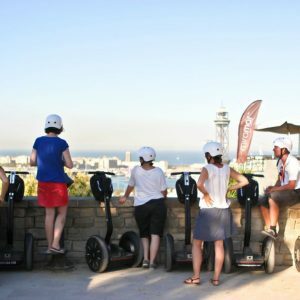 You can get to the beach by bus, metro, cabify and taxi, if you are the more ecological type of person you can also pick up an electric bike or simply skate down the hills towards the mediterranean sea. We’ll try to drill it down for you so you don’t have to research each and every single beach we have here. So, in order to make this work, we focused on several aspects of the beach. Arenys de Mar is a growing town along the coast of Barcelona or better, the “Costa de Maresme”. This is the village where the famous ex Barça player “Cesc Fabregas” is from. Located about 40 km outside of Barcelona, in Arenys de Mar you can find one of the most important ports of the catalan coast. The main event in Arenys is “La fiesta Mayor” celebrated the day of Sant Zenon, the 9th of July, every year. This picturesque village is worth a visit during your next trip to Barcelona or the coast. It has it’s own train station and is located around 50km north of Barcelona. 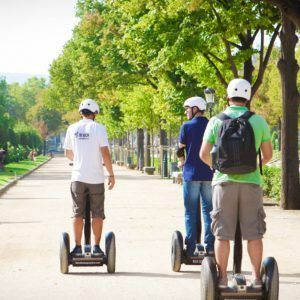 You can reach it in exactly 1h taking the train from Placa Catalunya or Sants estació. With around 3000 habitants, the small streets and shops you’ll truly experience the catalan lifestyle. This touristy town on the coast of Barcelona is packed with Hotels and Entertainment opportunities. If you’re travelling with family and you are looking for an easy vacation with tons of options to do tours, activities for kids and a huge beach. If you like to party at night, Calella might be an option, there’s plenty of Bars, Restaurants, Lounges and Clubs to enjoy a night out. Cristal clear water, rocky coastlines and one of the best climates await you in Tossa de Mar. This small village is perfect for small relaxed vacation on itself. The fine gravel beaches cause the water to be as clear as it gets. The rocky cliffs are perfect for snorkeling and with plenty of hotels and small apartments to rent this might be one of the underrated spots on the catalan coast. If you travel further up north you’ll get to Lloret de Mar.